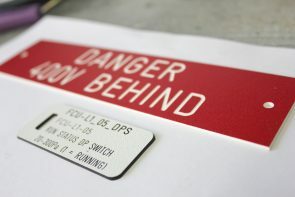 For over 20 years our engraving team have been the Territory’s leader in industrial labeling. Using our top of the line Laser and Rotary engraving systems we provide precision accuracy on both standard and custom products. Our recommended products provide the longevity needed by the demanding environments of regional Australia. Laser engraving uses a high-tech precision laser focus on the engraving surface to produce high fidelity markings. ISAS Engraving are a leading supplier of rotary engraved labeling for extreme environments. ISAS Engraving offer Grafoplast wire numbers printed in bulk with the highest quality wire numbering system on the market. 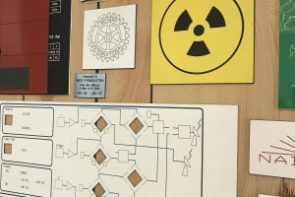 Create display and mimic panels. Our laser engraving uses a high-tech precision focus to produce high fidelity markings on plastics, stainless steel and anodised aluminium. Laser engraving is a low-impact technique allowing soft and delicate items to be engraved with high precision. Our rotary engraving creates a highly durable, long lasting, physical marking on a variety of surfaces including ripple textured plastics, aluminium and stainless steel. Rotary engraving allows deep engraving on aluminium and stainless steel to be filled with paint creating an attractive and extremely durable mark which will stand the test of time. 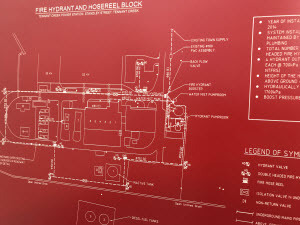 When it is combined with ripple textured engraving plastic, rotary engraving can solve your remote and highly straining labeling problems with signage which is up to the task. 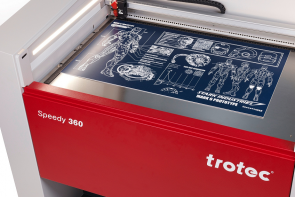 Our rotary engraver can also cut custom designs out of aluminium up to 600 x 600mm in size. Our recommended Grafoplast system for wire marking needs is highly durable, customisable and suited to both new projects and retrofits. Accurate wire marking enhances safety, reliability, and efficiency. 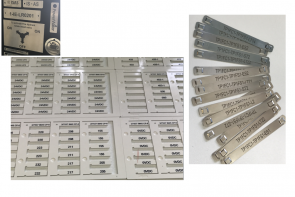 Our engraving team can quickly print Grafoplast wire numbers and supply Grafoplast wire number sleeves to enable you to easily and effectively label wire in all sizes. ISAS have several CAD programs and can quickly transform your drawings or hand sketches into mimic displays.